Dogsafe's Operation Find Fido™ is the only workshop available that will train you to think and respond as a lost dog investigator. We will detail an exact action plan and design effective lost dog flyers and lost dog posters, in advance, so you will be able to respond immediately. 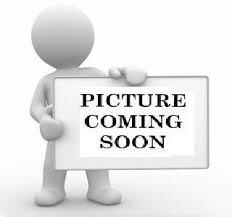 A specialized 74 page Operation Find Fido™ Handbook is also included. "As an eight-year-old, our family lost our maltese dog and we never found her. I'll never forget that feeling. As a police officer, I was involved in missing children incidents and those searches involved specific techniques and strategies, and they work. When the reunion happened between child and parent, well, I'll never forget that feeling either. 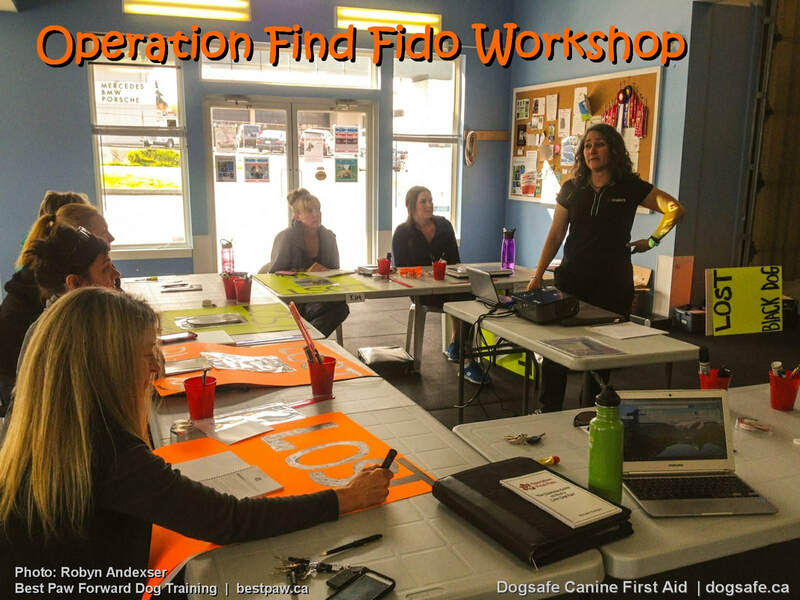 Both experiences propelled me to create the Operation Find Fido workshop." -- Michelle Sevigny, founder of Dogsafe Canine First Aid and Operation Find Fido. ... and best of all, we'll actually make a master flyer and poster for your own dog or one of your client's dogs! You do not want to waste time designing and printing flyers when you need them the most. All materials supplied, just bring a photo of your dog. ﻿﻿I want to thank you for the amazing Operation Find Fido workshop. I learned invaluable information and we can't wait to put our action plan in place. The Operation Find Fido™ Handbook, by former police officer and Dogsafe Founder, Michelle Sevigny, is included with workshop registration . The 42 page comprehensive handbook is spiral bound for durability. Although we hope you never have to use it, the Operation Find Fido™ Handbook is a priceless guide in the event that your dog, or a dog in your care, goes missing. ​"One immediate response tactic, if at all possible, is don't not leave the point where you last saw your dog until you can be replaced by somebody else. This will give the dog the opportunity to return to their starting point and you'll avoid a full lost dog investigation. My dog, Monty, ran after a deer once and while I was waiting for my help to arrive, he returned on his own. It was a painfully long 35 minutes but I avoided a full lost dog search by staying in place," says Operation Find Fido™ founder and instructor, Michelle Sevigny. Our name is recognized and respected as the leader in canine first aid and safety training and you'll be able to proudly display the Operation Find Fido Certified logo on your company website, brochures and business cards.